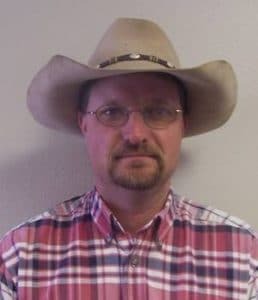 Mr. Bart Emerson is a graduate of Taylor High School and received his Bachelors degree in Agriculture Education from Southern Arkansas University in 1993. He is the proud father of one son, Beau, age 6. Mr. Emerson is the current Assistant Director of Farm Operations and has been an employee of Southern Arkansas University since spring of 2007. As an educator, Bart strives to instill positive work ethics in his student workers as well as give them a working knowledge of general farm operations.